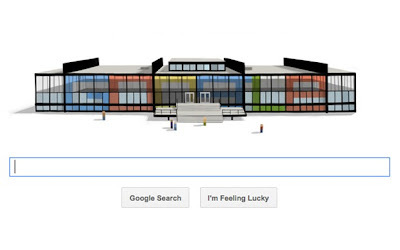 Today's Google Doodle honors Ludwig Mies van der Rohe's 126th birthday. 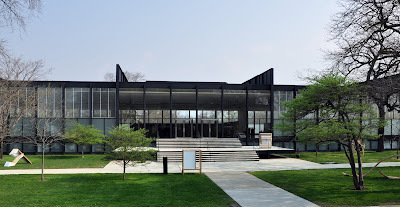 If you don't know Ludwig Mies van der Rohe, the video above gives you a quick crash course, but you should also check out his wikipedia page. 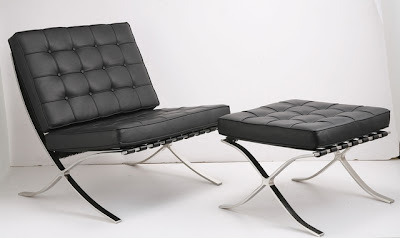 Or if you want the super short version of why Mad for Midcentury cares about Ludwig Mies van der Rohe, it's because he's one of the fathers of modern architecture and he designed the Barcelona chair. 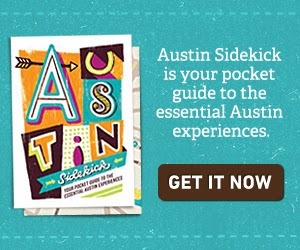 is based on his S.R. Crown Hall building.